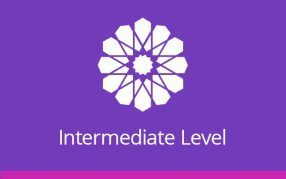 The Al-Salam Institute syllabus has been designed to provide students with a profound understanding of Arabic and the Islamic sciences. The programme is delivered by some of the leading academics and traditionally trained scholars in the UK. 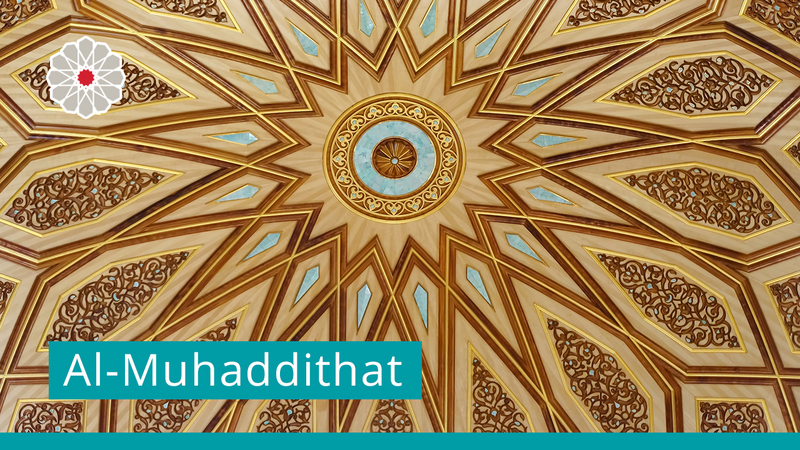 The pioneering six-year Programme combines classical Islamic texts with contemporary works to enable students to graduate with an incisive understanding of the religion. 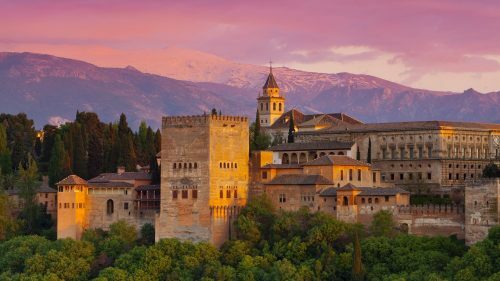 At ASI we understand that modern family and lifestyle commitments do not always allow for one to spend years and decades studying the Islamic sciences full time. That’s why our Islamic Scholarship Programme is structured so that students are required to dedicate just one day a week to their studies, making the programme ideal for full-time students and working professionals. 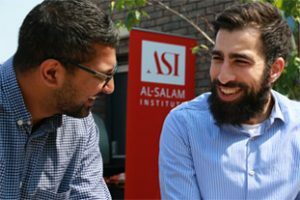 ASI is one of the first centres of Islamic studies to livestream our entire Islamic Scholarship Programme live online to students all over the world. We currently have a global network of students from every continent (*excluding Antarctica!) 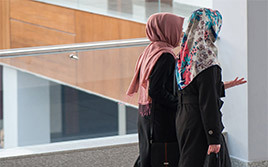 who connect with their teachers and classmates on a weekly basis and come together to learn, study, and train in the sciences of the religion. 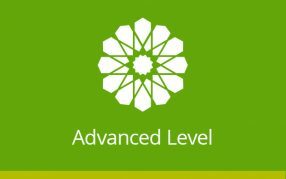 All of the core lectures are remastered and uploaded on a weekly basis onto our flagship learning management system: the Virtual Madrasah. This means that all students of the ISP are able to re-watch the recordings of their favourite lessons again and again. What’s more, being able to catch up on any missed lessons and to supplement your notes via the recorded access is one of the key features that make ASI so unique. 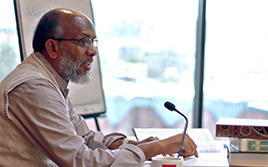 Dr Akram Nadwi is a hadith scholar of the highest calibre and one of the leading Islamic thinkers of our time. 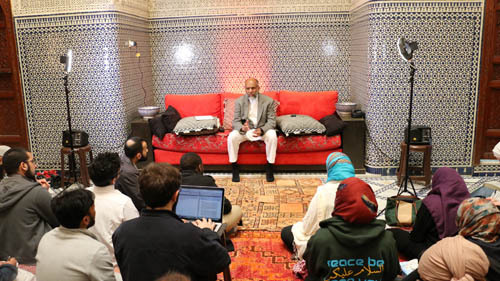 He co-founded Al-Salam Institute in 2006 where he continues to operate as the Principal and Senior Lecturer. 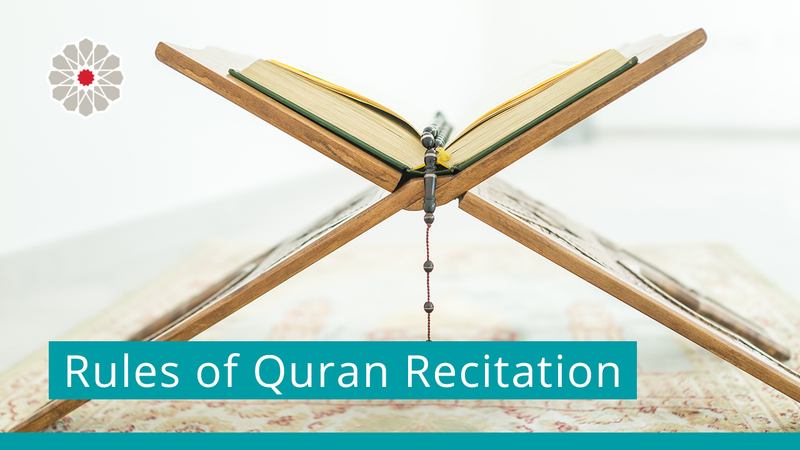 The entire programme is primarily authorised by Shaykh Akram Nadwi. Students who graduate from the Institute do so under his tutelage, receiving their Shahada al-‘Alimiyyah at the end of the programme at our annual Graduation Ceremony. 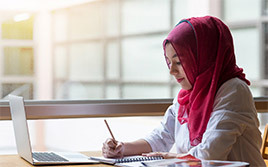 The Licence in Islamic Scholarship is the most distinguished accolade awarded by ASI and can be likened to post-graduate degrees awarded in the British education system. After successfully completing their exit exams, students will graduate from the Institute as an ‘Alim or ‘Alimah in full, with a portfolio of isnad and ijazah collected over the years studying with the Institute.